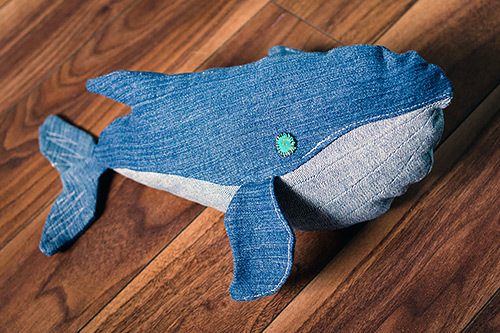 I made a more robust version of the DIY denim whale from last week! I like his tail details. 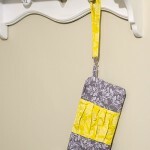 Now that I’m becoming a little more familiar with my sewing machine, it was easier to do the cute little top-stitches. 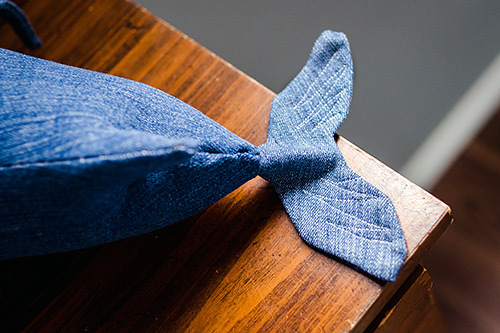 See the original post here (includes link to denim whale tutorial by a lovely Finnish lady). How do you like my whale? 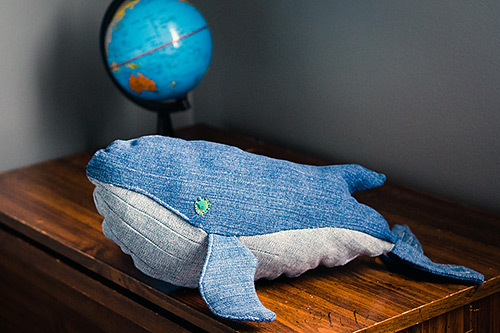 DIY denim whale – great baby room or toddler gift project! 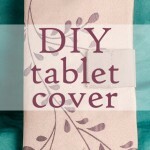 DIY: Turn your regular jeans into skinny jeans… right now! 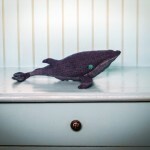 Share the post "Denim whale’s big brother has arrived!" 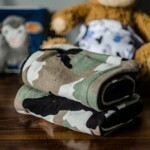 Tagged animals, baby, DIY, fun, sewing. Thank you! 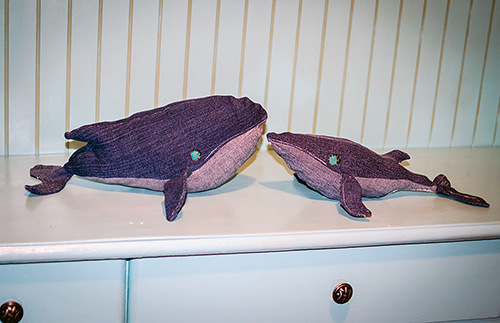 🙂 Johnny has the little one; a friend of ours got the big brother whale.